Be sure what attachments you are opening. Otherwise, it could cost you big. 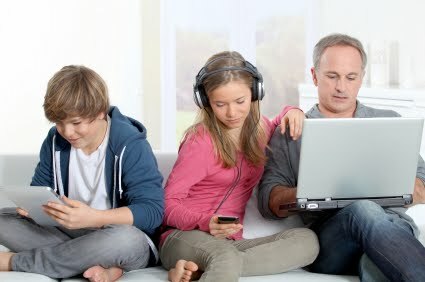 The new Family Tech is available.